MainAll NewsUS & CanadaDid Russian hackers cause rift with Qatar? Did Russian hackers cause rift with Qatar? According to US reports, Russian hackers planted disinformation in Qatar state news agency, leading to crisis between Arab world and Qatar. Did the Arab countries cause the dramatic rift with Qatar following recent fabricated reports? According to US intelligence sources, the answer is positive. Sources in the United States report that Russian hackers planted in Qatar's state news agency's computers quotes from Tamim al-Thani, the Qatari ruler, who supports Iran and criticizes US President Trump, causing a crisis that left Qatar isolated from its neighbors, the Gulf states and Saudi Arabia. 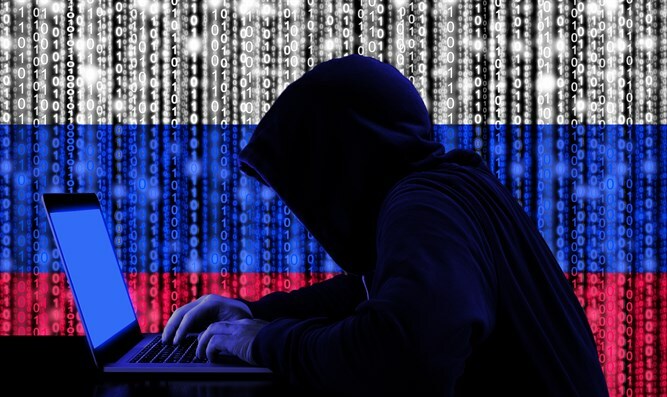 According to estimates, the Russian hackers acted on behalf of the Kremlin. Among other things, a speech was distributed that was not actually delivered by the Qatari ruler expressing support for Iran, attacking Trump, and criticizing Egypt and the Gulf states. Following the reports it was decided in the Gulf states, as well as in Saudi Arabia and Egypt, to sever ties with Qatar and define it as a terror-supporting state. These countries airspace was closed for Qatari flights, and Al-Jazeera's offices were also closed there.